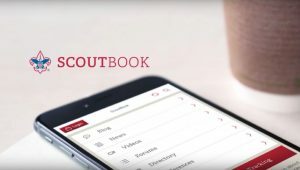 Scoutbook is Free! – In case you have not heard, starting 1-1-2019 Scoutbook will be free for all units! This is a great program for tracking individual youth advancement, sending out meeting reminders, and allowing parents/youth/and leaders all to see what a Scout needs to do to complete their next rank. This program also links directly with ScoutNet so no more doubling up on reports. Click here for more information.